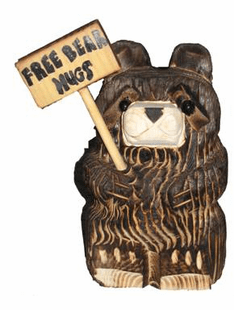 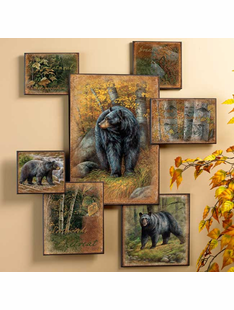 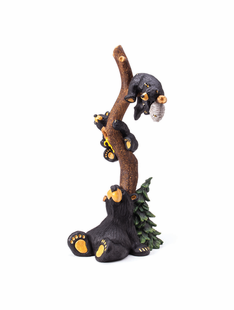 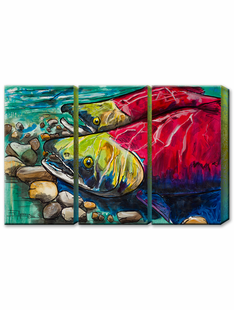 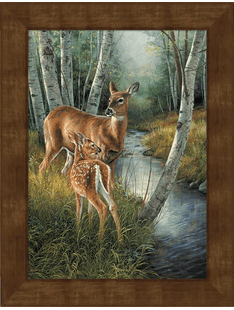 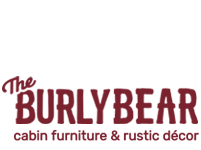 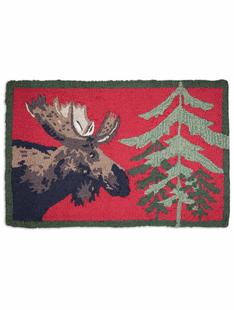 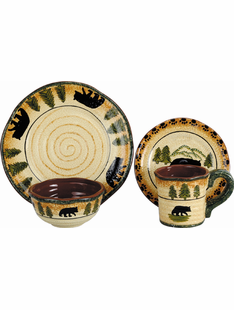 Located in the white mountains of Arizona, The Burly Bear is your one-stop shop for rustic home decor including world-class chainsaw art sculptures, kitchen décor, bathroom décor, and much more! 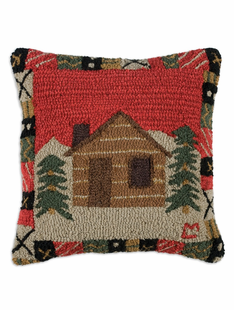 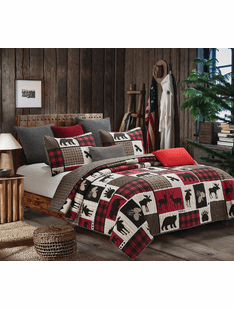 We offer a full selection of cabin bedding sets in different styles and themes to compliment any rustic home or rental. 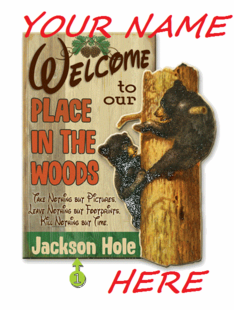 Whether you’ve browsed through our physical retail store in Pinetop, AZ or are visiting our site for the first time, our goal is to provide an enjoyable and entertaining experience with the highest quality customer service. 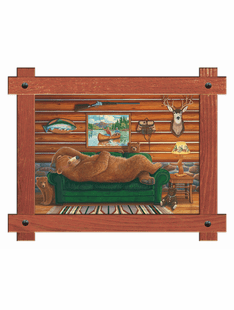 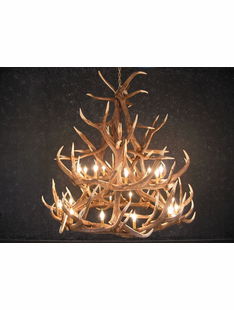 If you are looking for a specific antler drawer pulls that matches your room’s theme or a chainsaw bear carving that’s a great addition to your home decor, please contact us at info@theburlybear.com or call us today at (928) 367-2327. 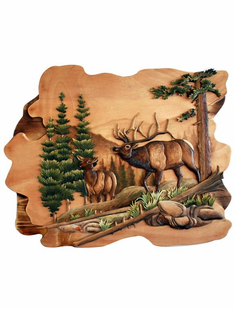 All in stock items on our website are able to ship from the manufacturer or our physical store. 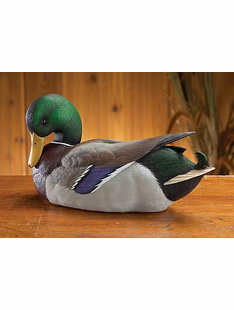 Delivery times may vary on different products.